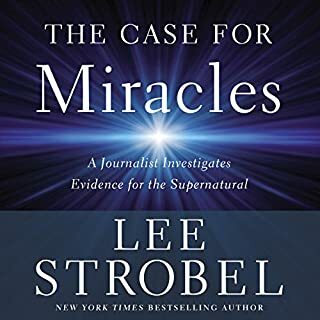 In The Miracles Answer Book, Christian apologist Lee Strobel explores the exciting, sometimes perplexing topic of miracles, answering people’s most pressing questions about them with profound, astonishing, and faith-building insights, as well as real-life examples, that satisfy the mind and heart. Desperately needed by the church, this high-energy, story-driven book will inspire and motivate Christians to enter into the unexpected adventure of interacting with others about Jesus. The medical evidence - Was Jesus' death a sham and his resurrection a hoax? The evidence of the missing body - Was Jesus' body really absent from his tomb? 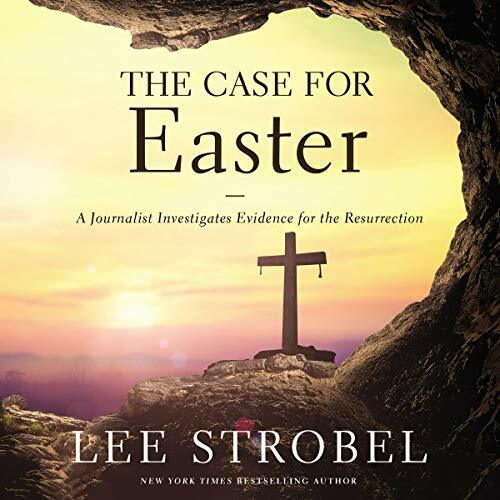 Authored in a hard-hitting journalistic style, The Case for Easter probes the core issues of the resurrection. Jesus Christ, risen from the dead: superstitious myth or life-changing reality? The evidence is in. The verdict is up to you. Romans 10:17 (KJV) "So then faith cometh by hearing, and hearing by the word of God." Praise God!!! loved this book & testimony. Glory to the Lord. John 8:32 "And ye shall know the truth, and the truth shall make you free." 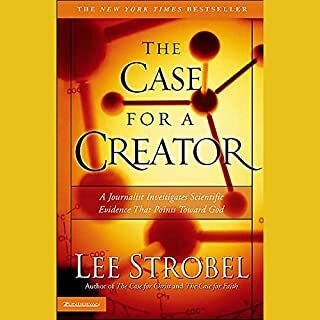 The two and half hour audiobook is rich in philosophical and practical dialog concerning the evidence for the Easter resurrection. Even for a skeptic, it gives a lot to think about. 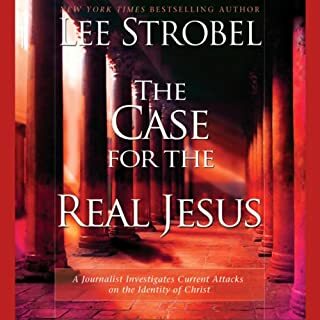 This book delves into some of the hard questions people ask about the death and resurrection of Jesus Christ. The author is not afraid to tackle some seemingly contradictions. 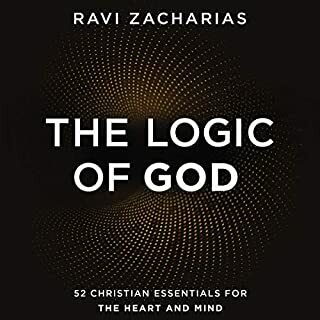 This is a must read for every Christian and non-christian. the end was fantastic. I want more like this. 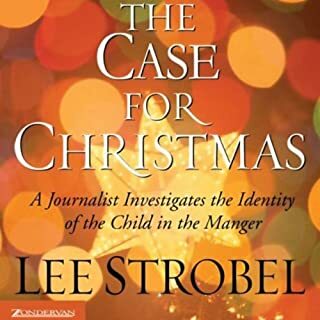 Strobel is very good. keep me posted on his books. I am already a believer but was encouraged, strengthened and refreshed by this book. 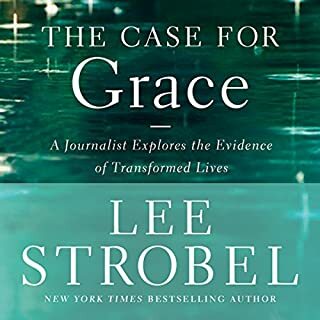 Lee Strobel presents his interviews of experts with honesty and transparency.